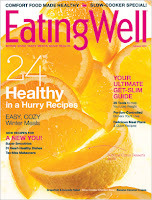 Jinxy Knows Best: Eating Well Magazine Subscription Only $5.99 Per Year - TODAY ONLY! 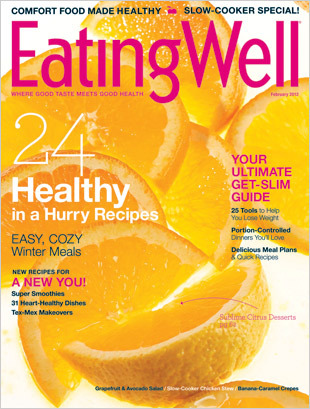 Eating Well Magazine Subscription Only $5.99 Per Year - TODAY ONLY! Today only, subscribe to EatingWell Magazine for only $5.99 per year (59% off)! You can order up to 4 years at this price! Just enter coupon code JINXY. This offer expires at Saturday 04/07/12 09:59 AM EST EST. You can also use coupon code JINXY to take 20% off any other magazine from DiscountMagazines.com - and that code never expires!